15121 Bagpipe Way #201, Fort Myers, FL.| MLS# 219000419 | Southwest Florida Residential Real Estate for Sale. Rarely available 3 bedroom & 2 bathroom loft. Light & bright 2nd floor unit, new wood laminate flooring, plantation shutters, vaulted ceiling, private wooded view from screened lanai. Carport & additional storage. Welcome to the finest private country club experience in Southwest Florida. Fiddlesticks is debt-free and financially sound. 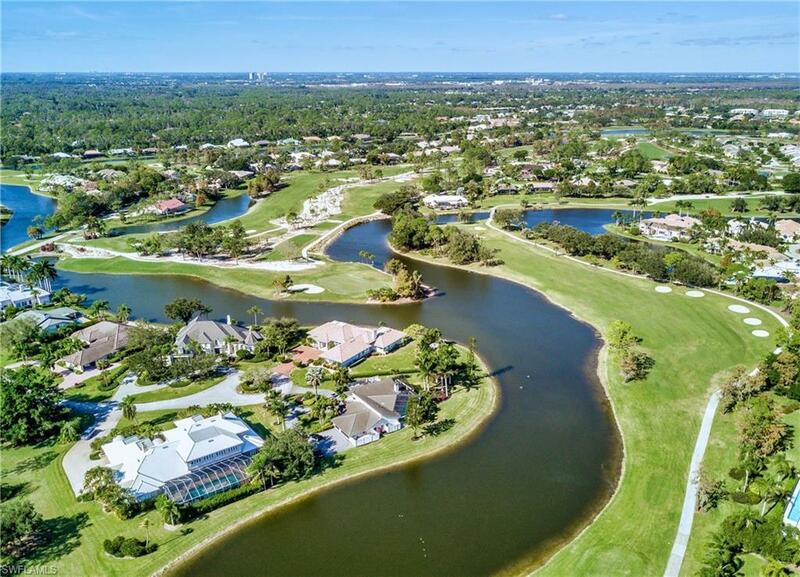 It offers the finest golf, dining, fitness, tennis and security available in SWFL. Equity membership of $50, 000 required at closing. Buyer acknowledges an annual $1, 600 Food/Beverage minimum. NO CDD FEE.